We can say that maybe after birthdays as the most significant and important day in one’s life, one’s wedding day comes in second place. This may or may not be true for men, but it is absolutely true for women. So much so that a man who grows together in love with his wife will, in time, mark it as the second-best in his life’s special occasions. 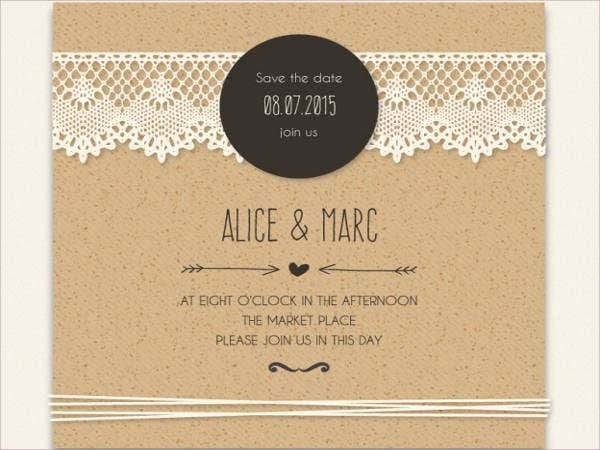 This being the case, what better thing to do than prepare and make one’s own personalized wedding invitation. 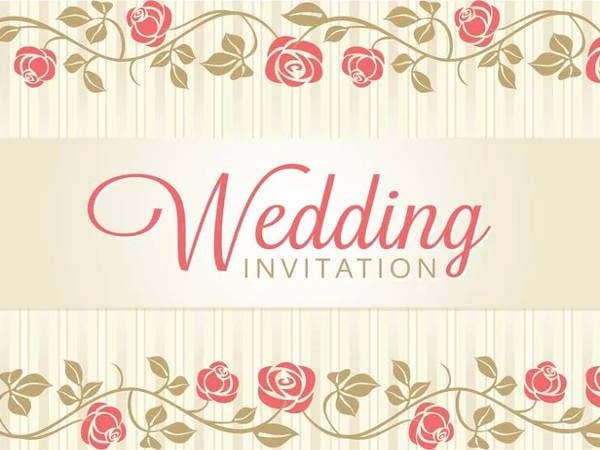 Here for your comfort and delight, you can see several free wedding invitation samples ready for download. 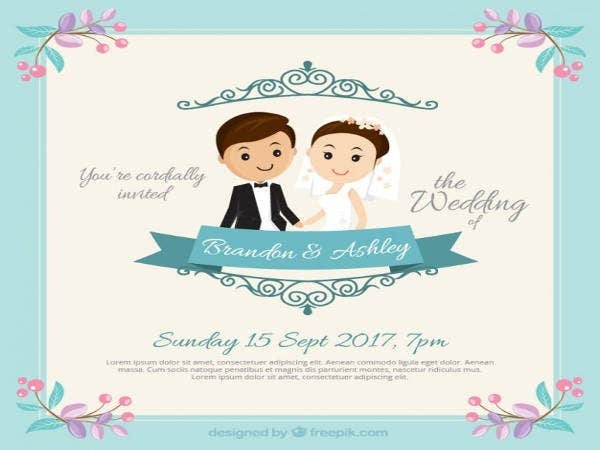 As with our invitation templates, these wedding invitation samples can be customized using image-editing software at your disposal. 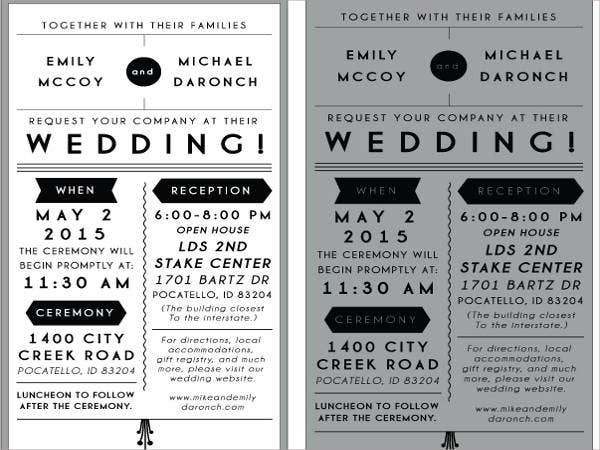 A wedding invitation should have the name of the couple in clear, big bold font. 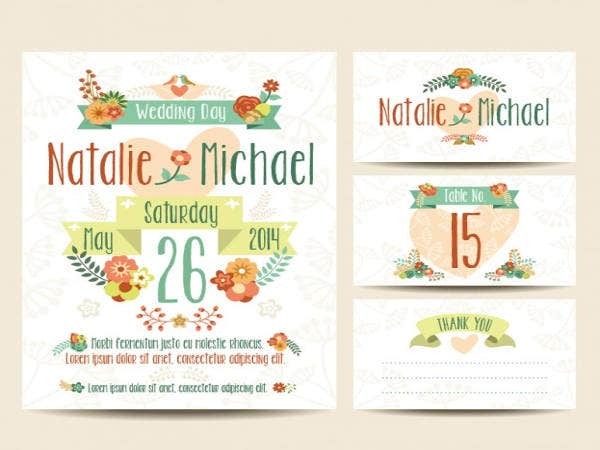 The font style to be used depends on the theme and motif of the wedding, but in most cases, the elegant font styles are used. Details of the wedding, such as venue, hour, date, etc., should be precise. And, of course, a wedding invitation should carry the right spelling, grammar, and punctuation. These things should not be taken for granted. Otherwise, missing even one of these will cause you embarrassment. 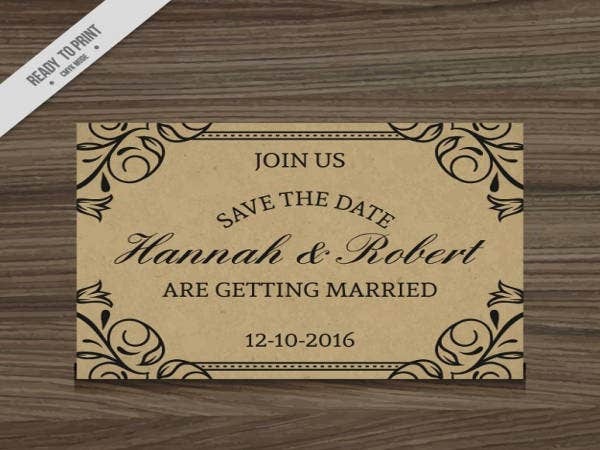 In the rustic wedding invitation, you can see the theme can be elegantly customized, with the basic information supplied and prominence given to the couple’s name. 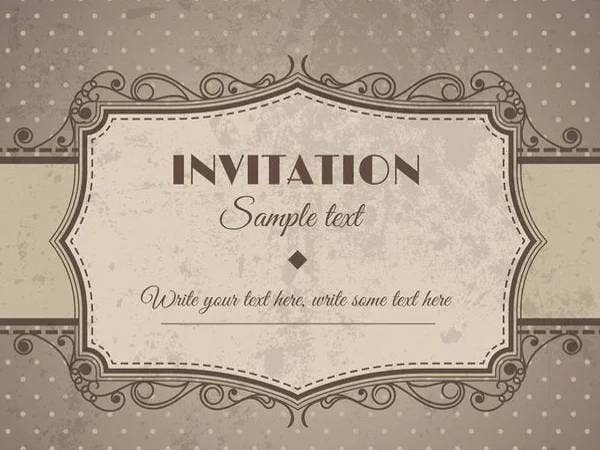 For more ideas about rustic wedding samples, you can go and see some of our rustic wedding invitation templates. 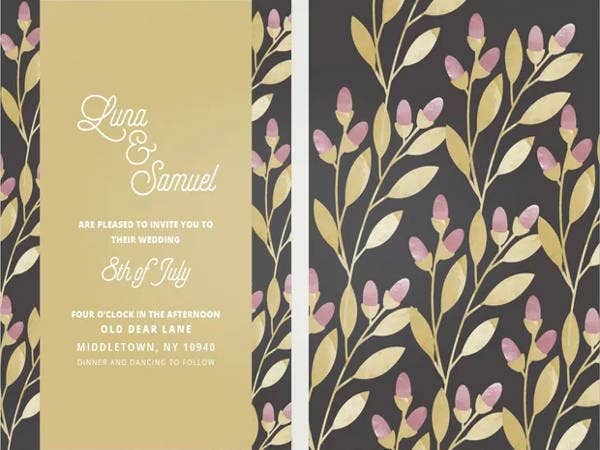 Whereas the couple wedding invitation is of a different theme, which employs images to beautify the invitation and the light colors giving way in accenting these images. On the other hand, the lace wedding invitation combines the ornateness of the lace and the plainness of the color and font. This wedding invitation is a good example in how you can use a font style not known for its elegant stroke and curves in a formal occasion. Present-day wedding ceremonies have changed a lot, making it more festive. 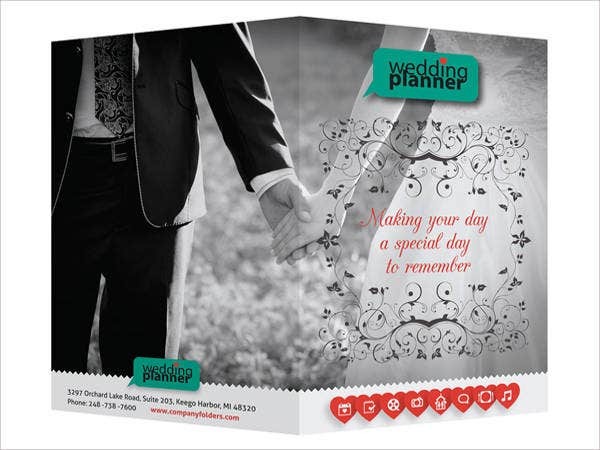 Along with it comes wedding invitations that are more spontaneous and expressive about the joy of loving. You have taken a look at the above wedding invitation samples, and you are able to determine how true it is. Unlike times of old when couples are just mere passive object of the wedding preparations, now they are the main protagonists of even the days of preparation. This freedom and display of will are for sure taken to the right step and next level by our wedding invitation samples. With the variety of styles and wedding venues, even the season considered as less friendly, is now an opportunity for couples to consider. Our winter wedding invitations is a good example of this. 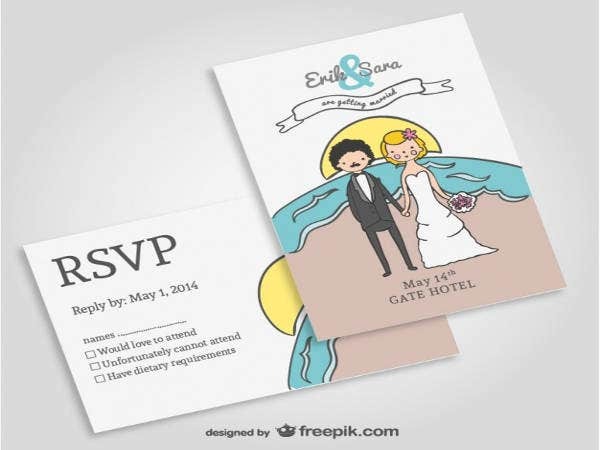 This is a most welcome addition to the growing themes and motifs in making your very own wedding invitation.